Summer is a time for exhilarating music and what better than Bernstein’s Hebrew psalm settings in ‘Chichester Psalms’ to set the ball rolling. Along with music from Lauridsen, Porter, Kern, Waller and a medley from Bernstein’s ‘West Side Story’ it promises to be a great evening of the best of music from across the pond. 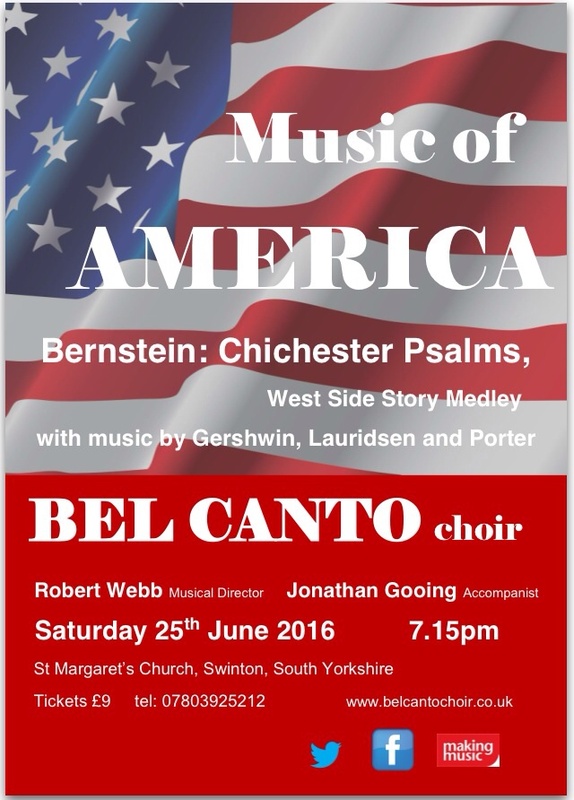 Bel Canto bring the season to a close with a superb programme of music from America on Saturday 25th June. 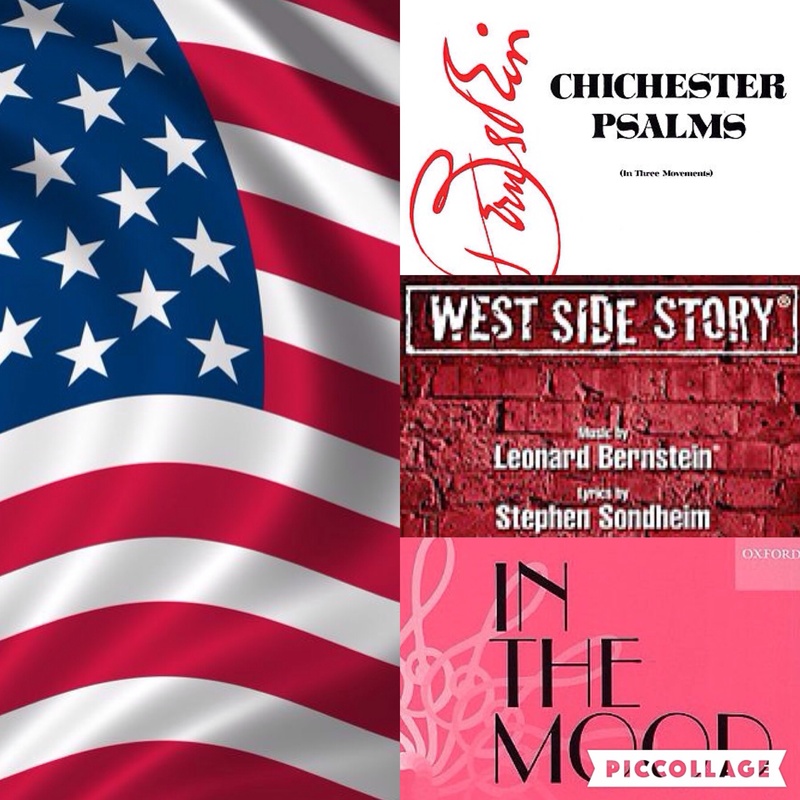 With Bernstein’s Chichester Psalms and a medley of songs from West Side Story to set the ball rolling, it promises to be an evening of diversity. Standards from Cole Porter, Fats Waller and Jerome Kern take us back to nostalgic days of bygone years while a taste of Lauridsen brings us right up to date with the best of music from across the pond.